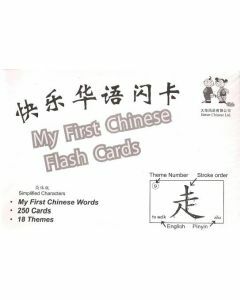 My First Chinese Words series is for the beginning young learner with no prior exposure to Chinese. 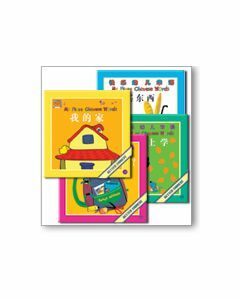 This set of 36 size-appropriate storybooks was designed with children in mind. 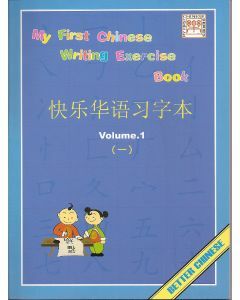 The stories contain meaningful sentence structures, teaching students to communicate in full sentences, not memorizing individual characters. 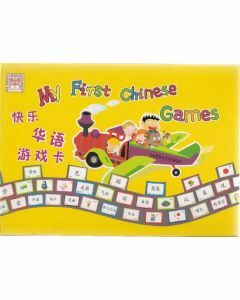 The series also uses overlapping content and a predictable narrative structure to provide a springboard for creative play-acting. 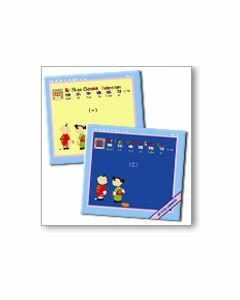 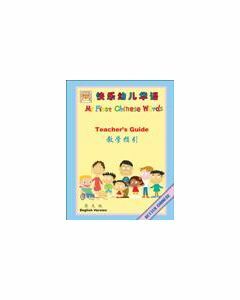 This allows children to quickly apply what they learn in real-life situations and start communicating in Chinese right away.